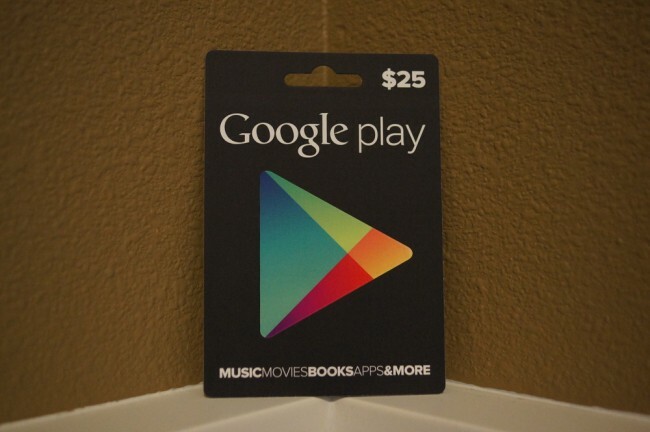 Day 2 of our week long journey to hand out $25 Google Play gift cards to the Droid Life community! Yesterday, we saw almost 1,000 entries in a short 9 hours, which is a pretty amazing number. Today, though, same deal. We have one gift card to give away, with the winner being chosen later this afternoon. Tomorrow and the rest of the week will be a similar deal. Who’s ready? Update: We have our winner. Congratulations to Alan who wants to watch the new Batman again when it comes out on DVD! 1. Follow @droid_life on Twitter. 3. In the comments, tell us the movie you are most looking forward to this holiday season.